Its hard to ignore sleek design makes it out of the world product. Actually i thought of buying a bluetooth speaker with good cost means it should be affordable then i checked many videos then ordered this and believe me i am really happy with this product. this is like mini-woofer. And blaupunkt price india is very nominal. genuine.. 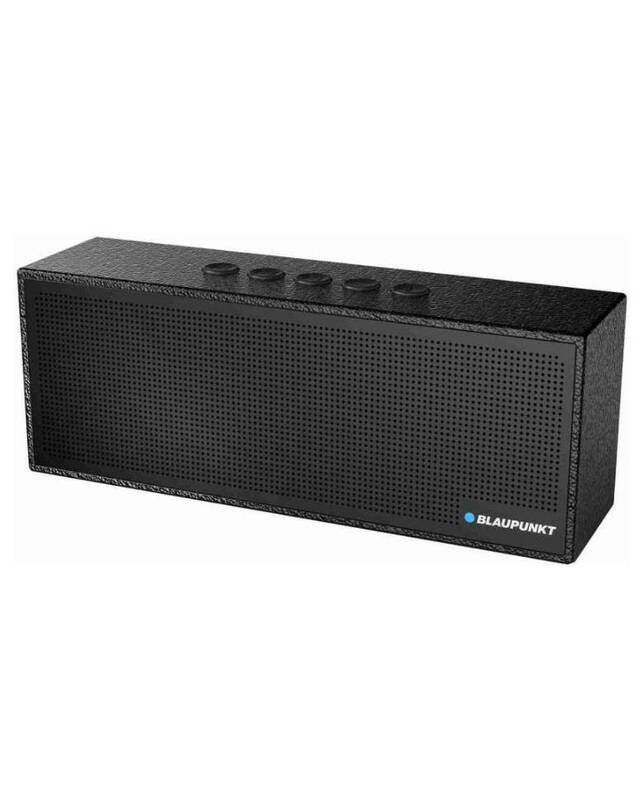 I checked blaupunkt bt 51 online for the lowest price and came across vplak. It was new for me but they were quite convincing. I went ahead and bought, the product is 100% original and working just fine. these bluetooth speakers are just awesome.